Whilst we are considered a market leader, our Group remains a family owned and operated company; George Bell, our Chairman and Founder, set up his own commercial painting and decorating company in April 1984 – Collins and Bell Ltd – operating throughout the central belt of Scotland. Since that time the Group has grown through acquisitions as well as organically; this has resulted in developing a strong network of services, which have been designed to integrate on a national, regional and local basis. Our key strength as a business is our team which we have developed over the years; this is partly thanks to the comprehensive training programme put in place for all employees and our commitment to respecting individuals. The Group’s main objective is to provide the optimum quality of workmanship in all aspects of the services that we offer; as an organisation, we pride ourselves on more than just the finished product. 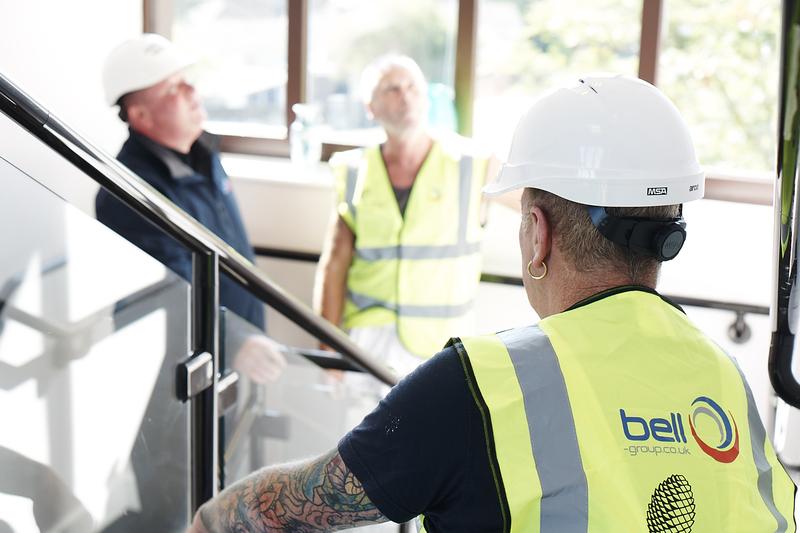 We seek out business opportunities to build employee and community skills and are considered one of the largest employers of apprentices within the construction industry.